Arrival at Port Blair in the morning/afternoon by flight and our representative will be waiting outside holding a placard with your name on it. You will be taken to your hotel where you relax and rest. After Lunch proceed to the nearest Beach, Corbyn's Cove. The Crescent shaped coconut palm fringed Corbyn's Cove ideal for swimming & bathing. Coastal drive to this beach is awesome, a stretch of around 4 Km with an open sea towards your left is a sight to experience. Take pit stops during this ride to click pictures and to explore the beauty. Later proceed to attend the enthralling Sound and Light Show at Cellular Jail - where the heroic saga of the Indian freedom struggle is brought alive. Enacting of freedom fighters and their struggle for India's Independence is enacted during this trip. Post completion of this trip, we drop you back to your hotel. Departure from Neil to Havelock Island. On arrival our representative will be waiting at the exit of the jetty. Then proceed to selected hotel to relax. After Lunch enjoy the famous Radhanagar Beach. 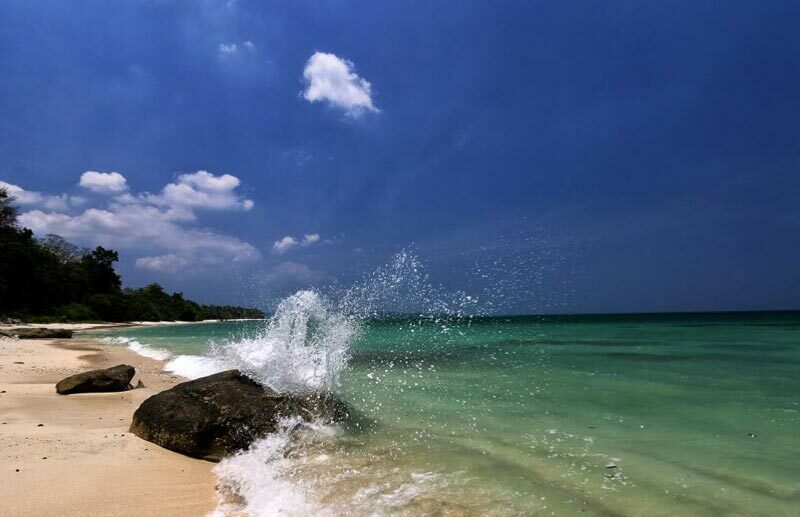 This beach has been consistently rated as one of the best beach in Asia. Watch a mesmerizing sunset on this beach before returning back to your hotel to relax and unwind. Candle Lit Dinner by the beach and Decorated bed will be arranged on this day of your trip. 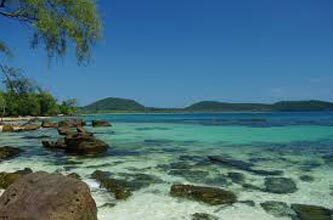 Embark on the most memorable snorkeling trip, just 40 min by Boat Elephant beach offers snorkelers calm blue crystal clear shallow waters and is the perfect spot for beginner snorkelers. The boat goes right up to the beach. This destination is also a great place to just spend the day lying on the beach and relaxing. The reef here starts very close to shore at a depth of about 1 meter. The large reef is mostly made up of hard coral and has plenty of marine life. Upon completion, return back to the resort to relax. Note: Inclusive of snorkeling, car pick up, boat ride and drop to jetty. How about a day doing nothing much and just sitting near a beach with your loved ones and a book to read or a beer in hand? This day will be perfect for this. You can even avail an activity such as Scuba Diving, Sea Walk or Snorkeling during this day. Today is a leisure day when you just relax by the beach. Later in the evening around 4:00 PM you board a ferry to Port Blair. 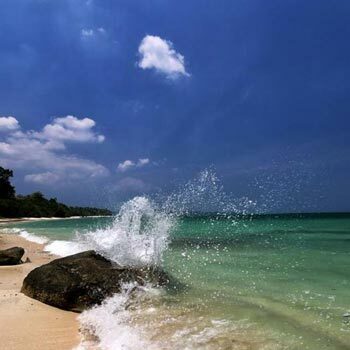 Upon arriving in Port Blair, our representative attends you and drop you back to your hotel.